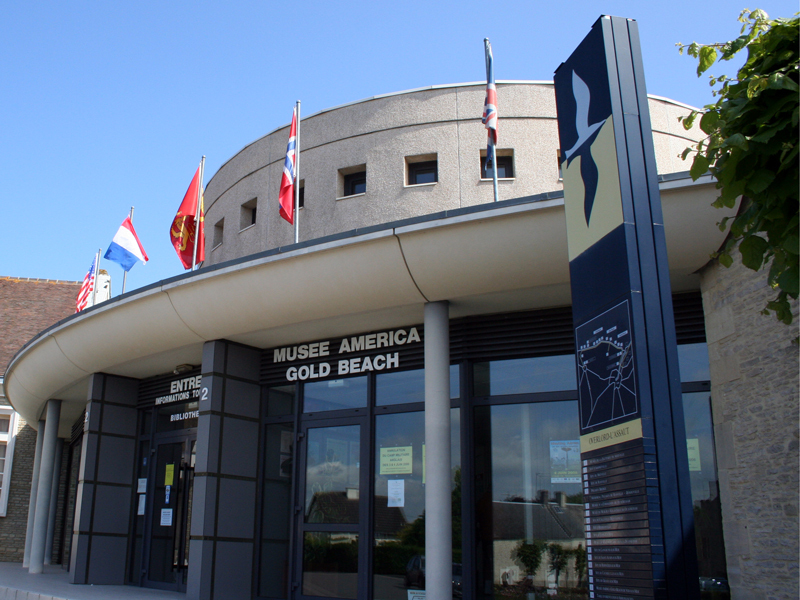 On the Very beach where canadians disembarked in june 1944, discover the role held by Canada in WW2. Follow a Guided visit of the beaches and bunkers by a young Canadian guide. Museum accessible by young public, with an adapted route. 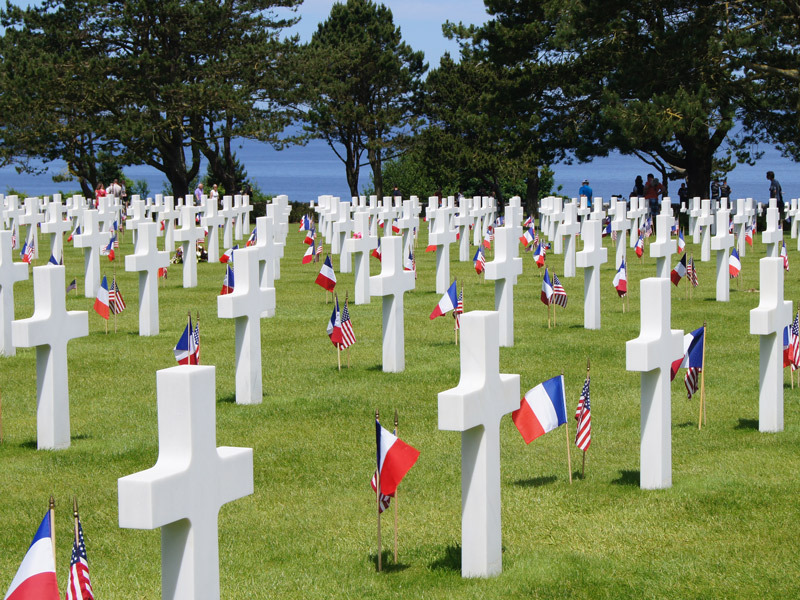 American Cemetery of 71 hectares, looking down on Ohama Beach. It gathers the tombs of 9 387 soldiers fallen during the Normandy Campaign. 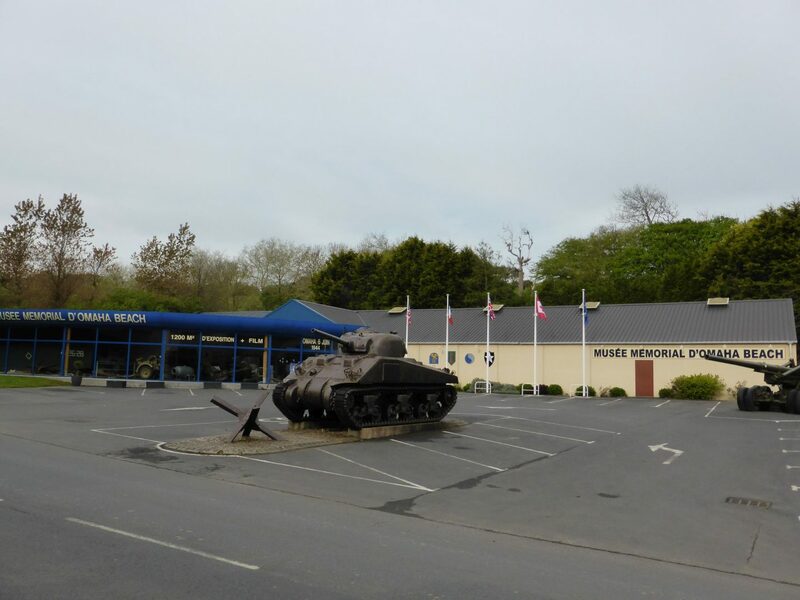 The Chapel, the Memorial and the Garden of the Fallen, honour their memory. 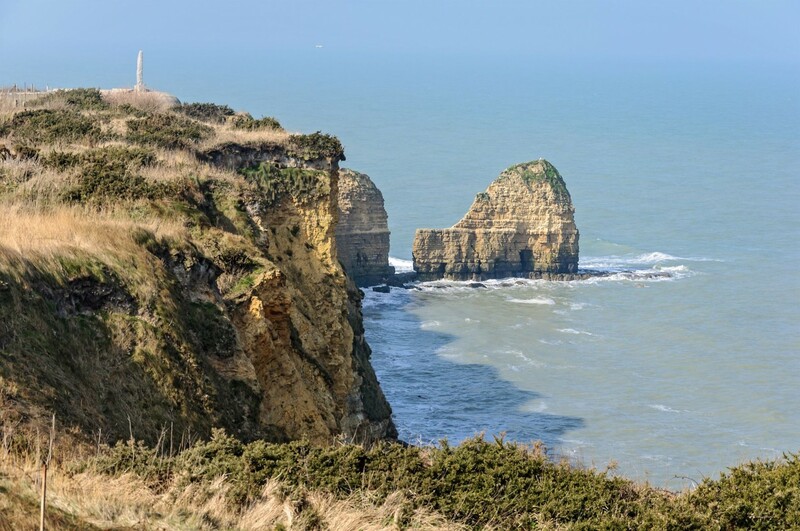 Assaulted on the morning of the 6th of june 1944 by Colonel Rudder’s 2nd battalion of rangers, the Point of Hoc is a strategic location of German fortifications of the Norman Coast. This site harbour the remains of the artillery battle. 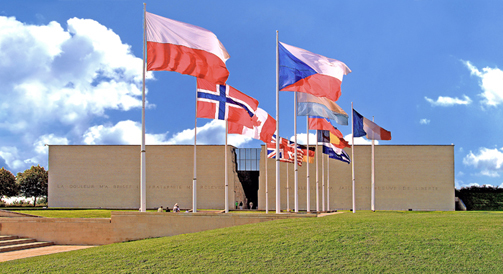 Caen’s Memorial is a museum located in Caen, dedicated to the 20th century, whose whole theme is centered on Peace. 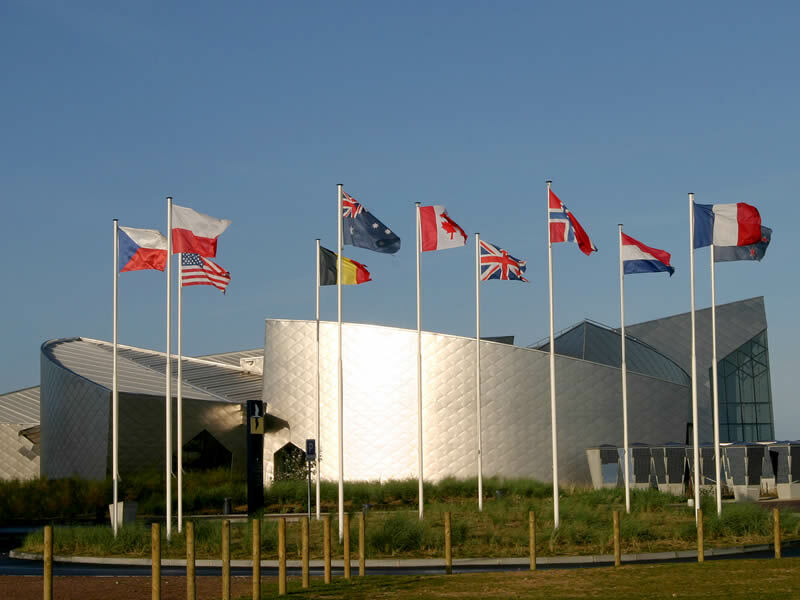 Museum on the very site of Omaha Beach, the 1200m² Museum display a large collection of personal objects, vehicles, uniforms and weapons. Numerous scenes, superb photo-archives, cards, thematic panels, and a film, completed by interviews of American veterans, telling us about D-day from its making to its success. 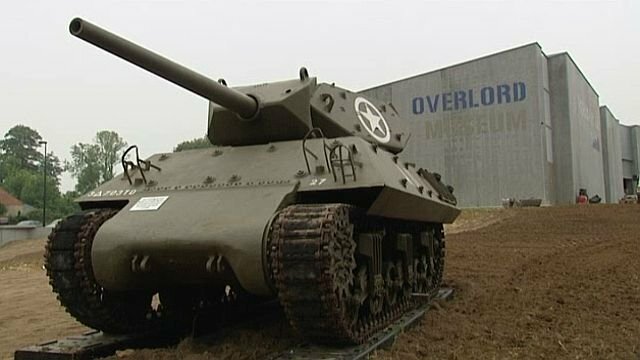 Thanks to its chronological route, dive in the History of D-day !